This is the 5th edition of the TechJuice smartphone buyer’s guide. We recently covered the top smartphones that you can get in Pakistan under 10K, 20K, 30K, and 40K. Last year’s flagships take the stage in this price range to give you a blend of power and style. Beautiful, powerful, different. The Samsung Galaxy S6 was the revamp for the Korean multinational’s flagship line. The smartphone features a glass and metal body with powerful Exynos 7420 chipset. The display is an attractive 5.1” QHD Super AMOLED screen with a pixel density of approximately 577 ppi. The processor is a dual quad-core 2.1 GHz Cortex-A57 and 1.5 GHz Cortex-A53. The GPU is the powerful Mali-T670 MP8. The storage options for the smartphone are 32/64/128 GB with 3 GB RAM – for the mentioned price, you’ll be able to get the 32 GB model. However, sadly there is no microSD card slot for the Samsung Galaxy S6 which is perhaps the most significant downside to the phone. 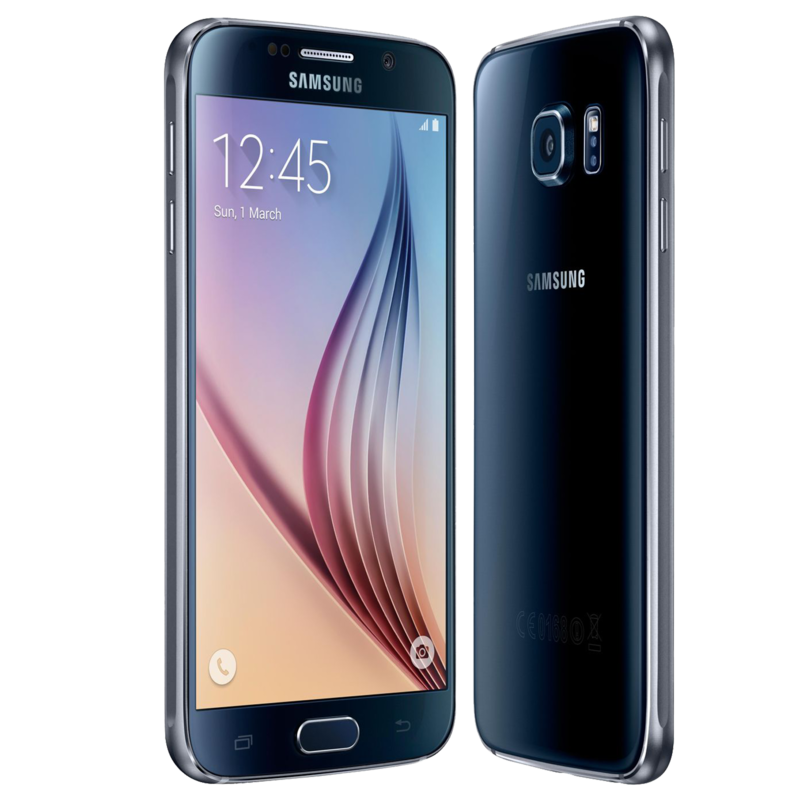 The Galaxy S6 also comes coupled with additional features such as a fingerprint sensor, heart rate sensor, barometer, ANT+ support, and wireless charging. The top performer in this price range. Beautiful, elegant design that looks appealing to the eye. Comes packed with a whole variety of additional high-end features. QHD display that is clear, crisp, and vivid. No protection mechanism for dust and water. 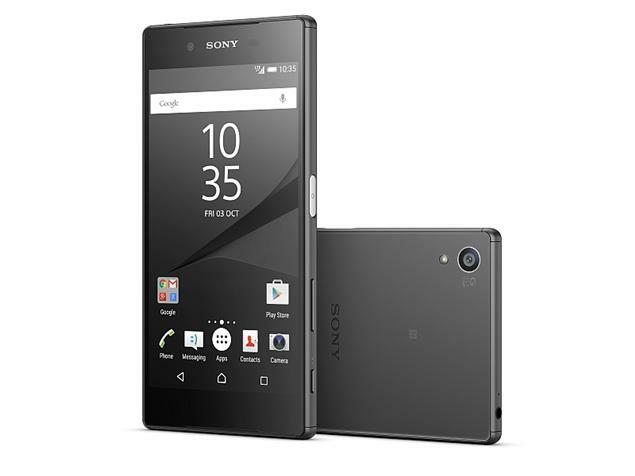 Sony’s flagship for the year 2015 came in different flavors – the Xperia Z5 Dual was one of these. The well known Xperia design coupled with a brilliant scratch resistant screen and a powerful Snapdragon 810 chipset is what defines the Xperia Z5 Dual. The smartphone comes with Sony’s X-Reality Engine and IP68 certification (which officially makes the smartphone dust and water proof). The memory configuration on the smartphone is 32 GB of internal storage coupled with a microSD slot and 3 GB of RAM. The camera, as always with the Xperia Z series, produces amazing results. The back camera is a 23 MP shooter with panorama, HDR, and autofocus. The front camera is a 5.1 MP shooter with HDR support. The additional features on the smartphone include Quick Charge 2.0 (60% battery in 30 minutes), ANT+ support, and oleophobic coating. IP68 certified i.e. the Xperia Z Dual is water resistant and dust resistant. The camera produces high quality results. Poweful Octa Core CPU based on the Snapdragon 810 chipset. No QHD display (despite the fact that the Xperia series has done quite well in the display area). 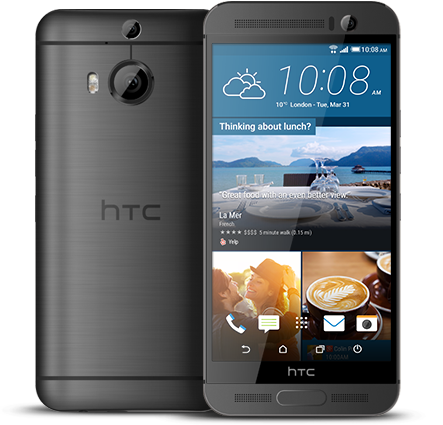 A gorgeous glass and aluminium body is what stood out on HTC’s flagship last year. The HTC Sense UI 7.0 couple with Google Android’s Lollipop flavor gives you the exclusive feeling of a high end smartphone. The smartphone features a SLCD3 5.2” QHD display that is bright, crisp, and vivid. The processor is an octa core 2.2 GHZ Cortex-A53 while the GPU is the robust PowerVR G6200. The smartphone comes with 32 GB of internal storage and 3 GB of RAM with an expandable memory microSD slot. The additional features of the phone include a fingerprint sensor, MHL 2 TV-out, and Dolby surround sound system. Wonderful ergonomic body that feels premium in the hands. Bright and vibrant QHD display. Dolby surround system that gives the speakers of the M9+ an edge above others. The smartphone does not perform as well as some of its competition. Huawei has gained much popularity in recent years particularly because of its high-end smartphones. The P8 was Huawei’s flagship for last year. The feature that sets the Huawei P8 apart from others is its simple effortless design. The smartphone has amazing build quality with a metal case, slim design, and a premium feel to the body of the P8. The screen is a 5.2” IPS NEO LCD with a resolution of 1080 x 1920. The Huawei P8 features the Chinese company’s own HiSilicon Kirin 930 chipset. The CPU is a duo of a 2 GHz and 1.5 GHz quad core Cortex-A53. The GPU is the solid Mali-T628 MP4. 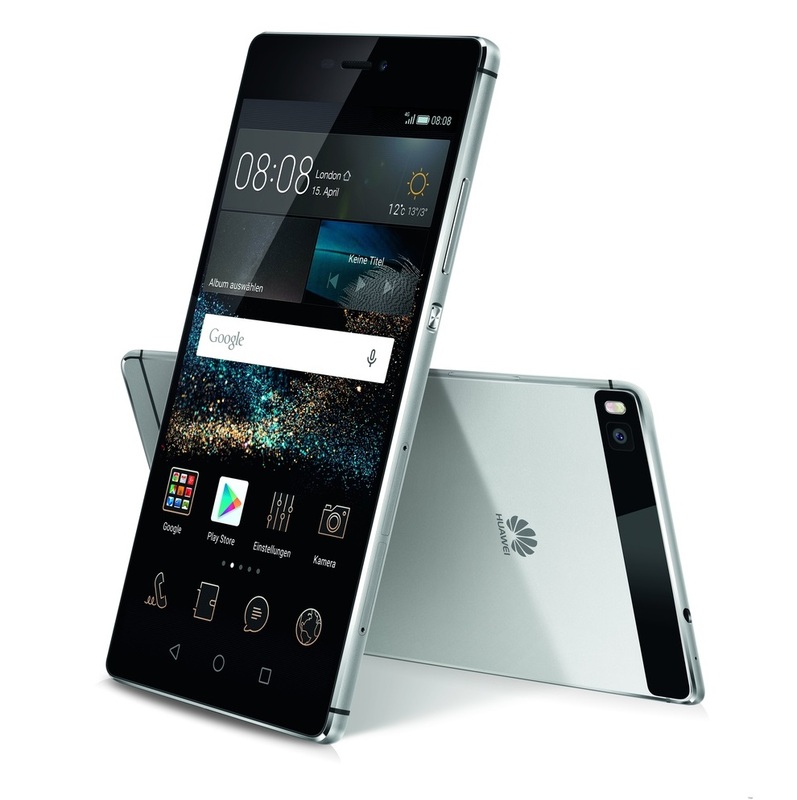 The Huawei P8 comes with 3 GB of RAM and 16/64 GB of internal storage – for this price range, you will be able to get the 16 GB model. Sadly though, there are no particular additional features that come with the Huawei P8. Powerful chipset manufactured by Huawei itself – the CPU performs brilliantly. The build quality is solid and robust – the smartphone can take a fall or two. Limited internal storage – only 16 GB in this range. Ah, the Nexus. It’s exclusive, it’s natural, and it’s beautiful. The Nexus 6 was released back in late 2014 and yet it stands out as one of the best, in terms of both hardware and software, simply because it’s the Nexus. The Nexus smartphones are the first to get OTA updates, the Nexus comes with Google’s perspective of Android – no bloatware, no added UI touches, just simply raw Android. The Nexus 6 feature a water resistance, curved body that feels great in the hands. The smartphone also has an AMOLED QHD 5.96” display with Corning Gorilla Glass 3 protection. 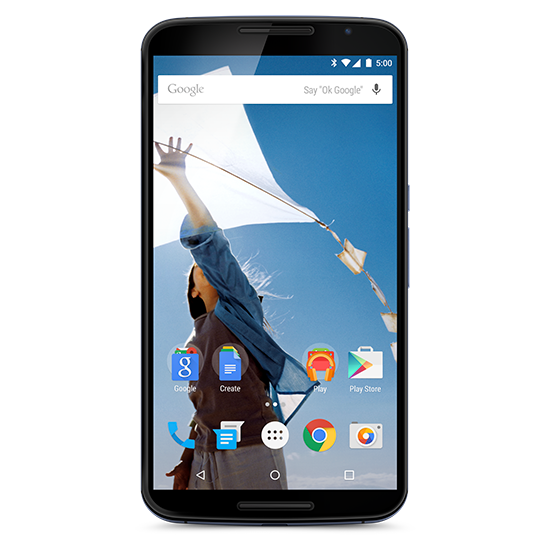 The Nexus 6 features one of the most powerful chipsets to date – the Qualcomm Snapdragon 805. The CPU is a quad core 2.7 GHz Krait 450 while the GPU is the Adreno 420. The smartphone comes with 32/64 GB storage options and 3 GB of RAM. Sadly, the downside to all Nexus smartphones is that they have no expandable memory. The Nexus 6 also supports wireless charging. The natural feel of Android – no bloatware, no customized user interface. One of the most powerful performers in this budget. Quickest to get the Android OTA updates from Google. Heavier and thicker than its competition – but you have to consider the larger screen size. The post The best smartphone options available under the 50,000 PKR range appeared first on TechJuice.